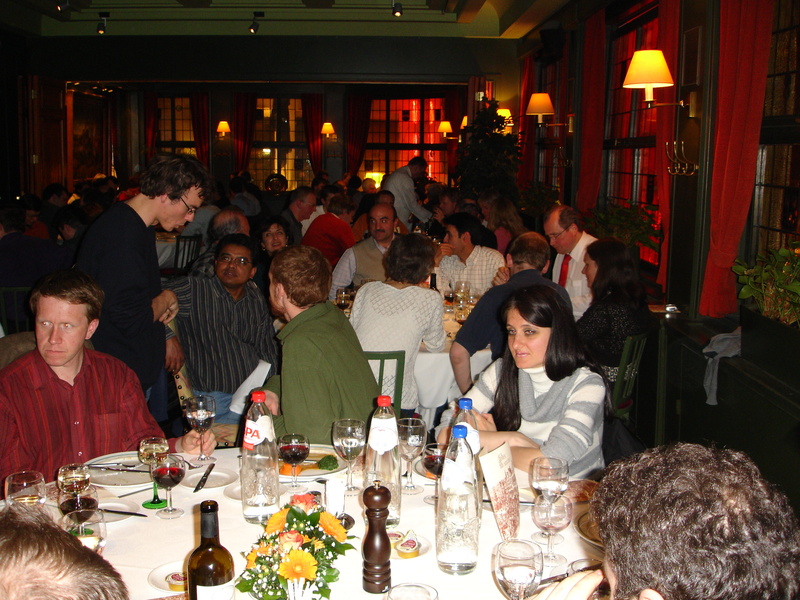 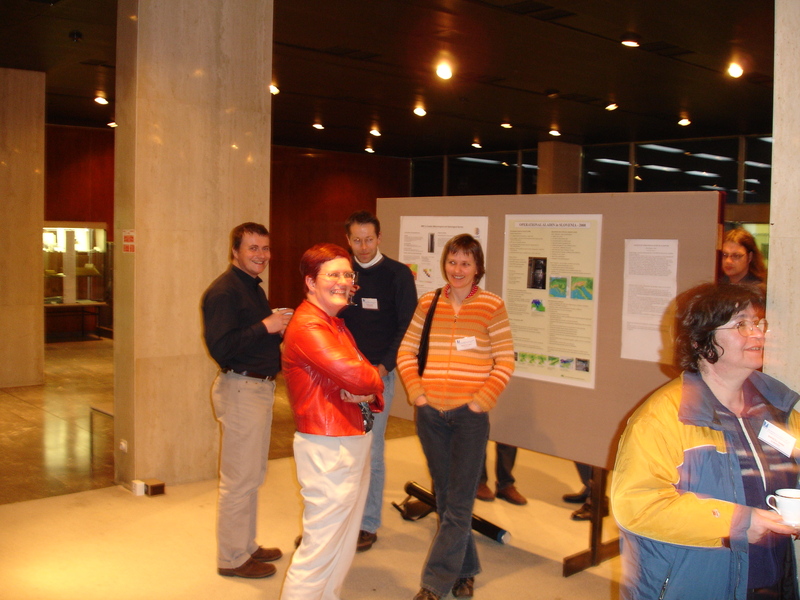 The next WK/ASM meetings will be hosted by Netherlands (De Bilt, spring 2009). 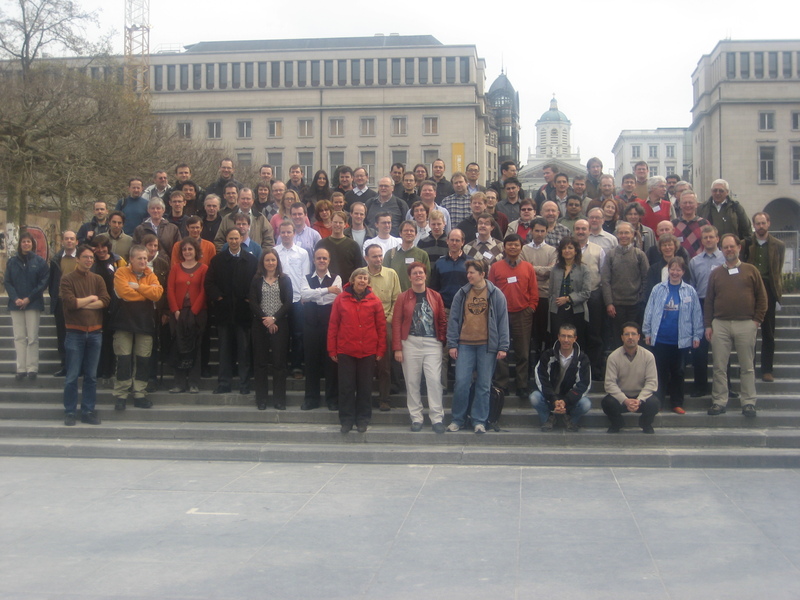 2010 meetings will take place in an ALADIN country (Morocco, Poland or Romania) : decision will be announced at EWGLAM meeting in Madrid this year. 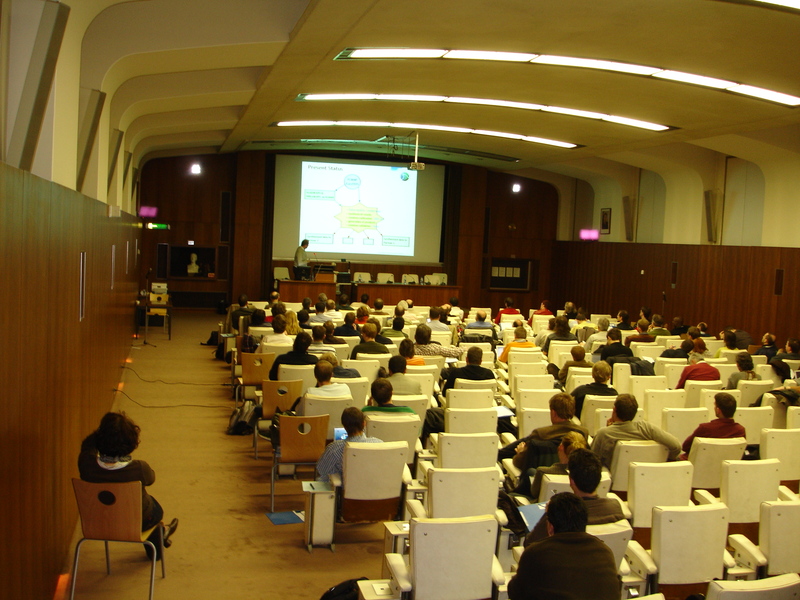 The format of the meetings will be changed to avoid parallel sessions : HMG/CSSI on Monday, meetings from Tuesday to Friday noon with only half a day dedicated to separate consortium agenda and a shorter final session with less time for report of thematic sessions in order to have all sessions in plenary format; evening working groups or consortium meetings/discussions could be added.